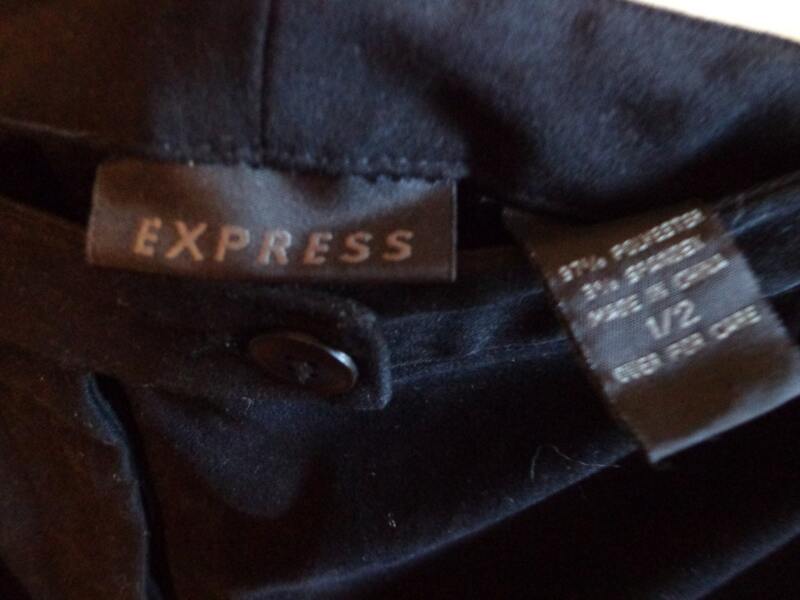 True Vintage 90s Express Faux Vegan Suede Long Length Pencil Skirt in Solid Black. 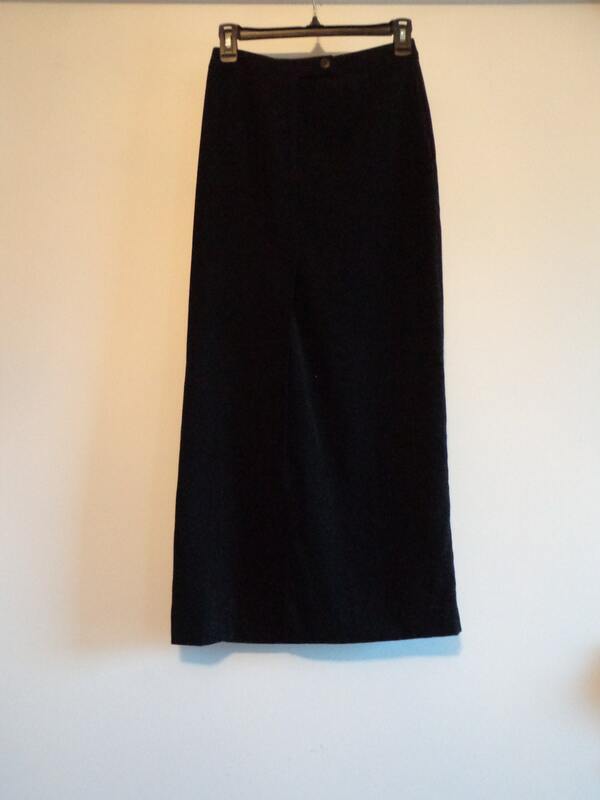 Fitted Waist with Button Zipper Closure and Mid Length Slit. 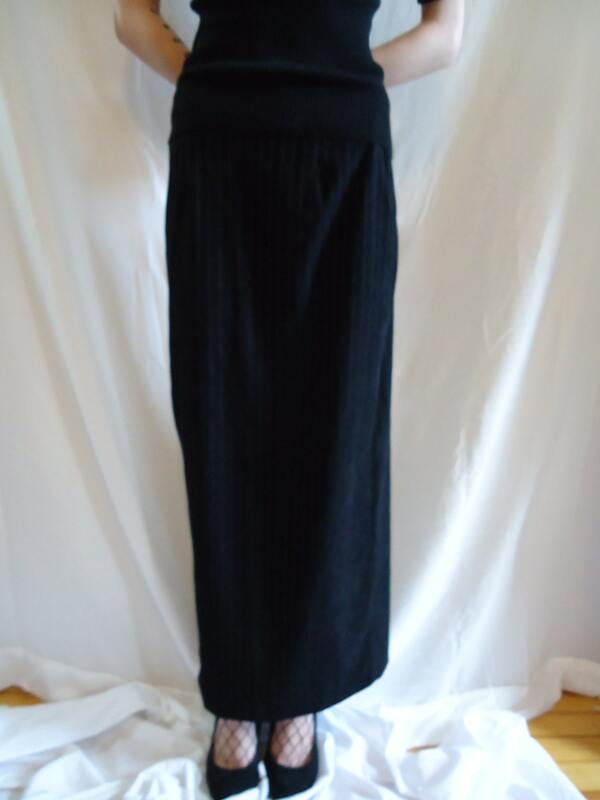 Goth, Classic Fashion Staple Piece, Never Goes out of Style! Size XS/Small (1/2) *Check Measurements for Best Fit! 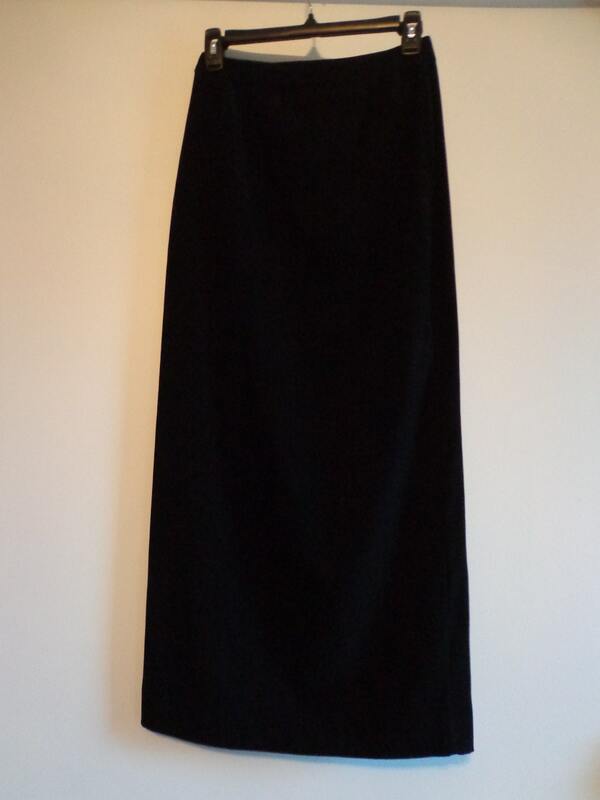 Skirt Fullness Width Across - 20"